One of the few scripts of the films produced from India to be archived at the library of the Academy of Motion Picture Arts and Sciences. 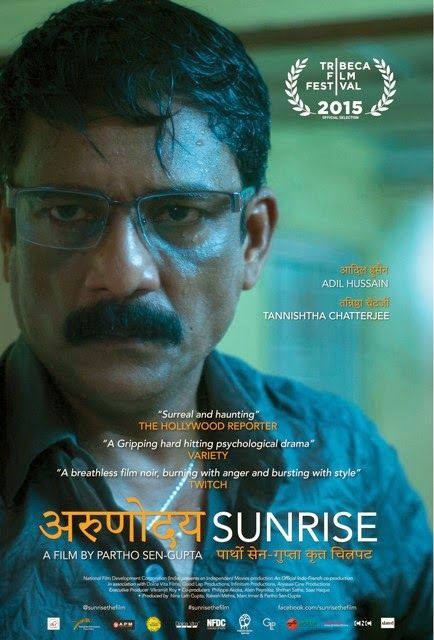 Sunrise is a drama film directed and written by Partho Sen-Gupta , released in 2014 internationally. Sunrise just released in India on NETFLIX on March 15th, 2017. It tells the story of a police officer, played excellently by Adil Hussain as Inspector Lakshman Joshi , a grieving father, searching for his daughter Aruna, who was kidnapped years ago at the age of six and is hell-bent on settling the scores with the abductor. Along with Sunrise the other Adil Hussain Starrer ‘Parched’ film’s script to be archived at the library of the Academy of Motion Picture Arts and Sciences. 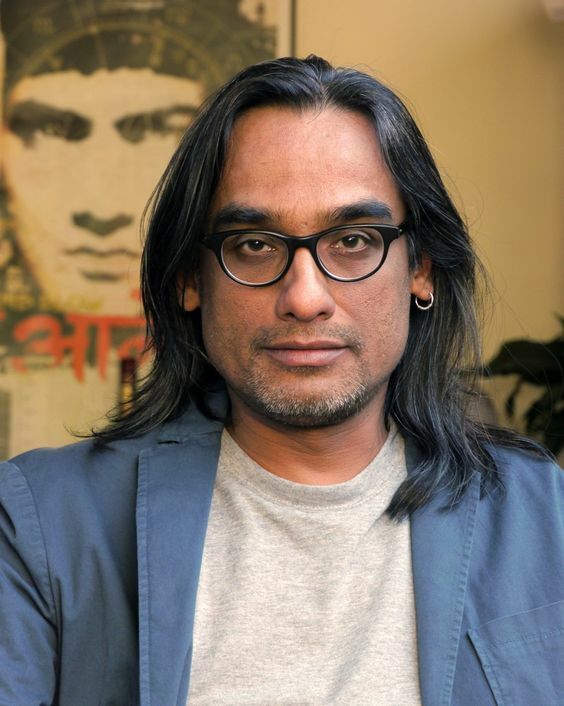 Sunrise , whose production and technical team are Franco-Indian, is screened at numerous international festivals where it is awarded several times at Amsterdam, Durban and Munich Film Festivals. “Sunrise”, directed by Partho Sen-Gupta, is the story of Inspector Joshi in his despair, life converges with a recurring dream in which Joshi pursues a shadowy figure who leads him to ‘Paradise’, a night-club where teenage girls dance to a leering crowd. He is convinced he will find Aruna there and vows to bring her back to Leela, his broken wife. The life of Lakshman Joshi, a policeman in Mumbai, has been shattered since his daughter was kidnapped ten years earlier. While his wife sinks into denial and continues to tell stories to their child, he tracks down the slightest clue that could put him on the track of the kidnappers.A recurring dream leads him to think that a serious track is at the Paradise, a night bar where young teenagers dance before an audience of libidinous adults.